Chrome has become synonymous with quality bags over the past few years. 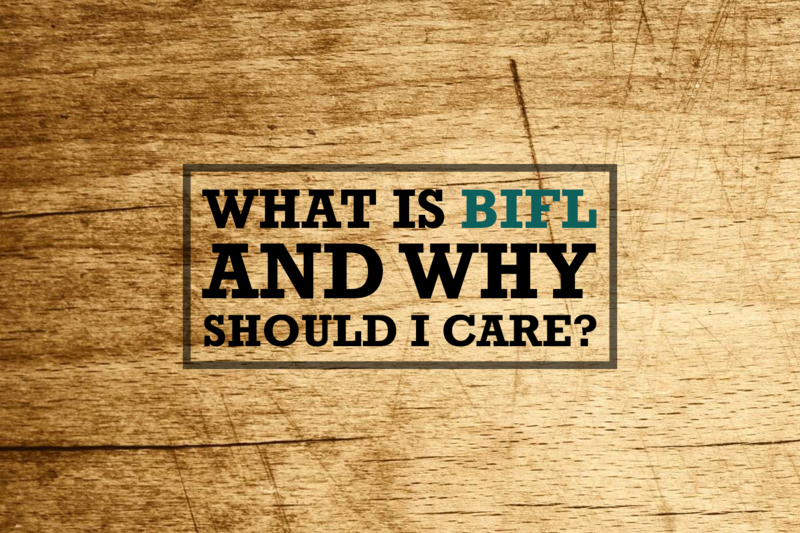 This small San Francisco-based company understands that messenger bags need to be super durable. 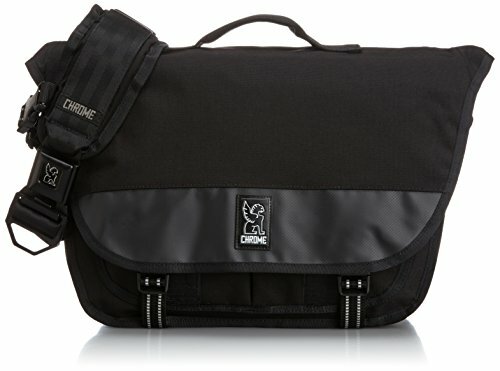 Their Chrome Mini Buran Laptop Messenger Bag is one of the best quality messenger bags you will find. 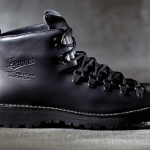 Thick durable cordura covers the outside while waterproof TPU material lines the inside. 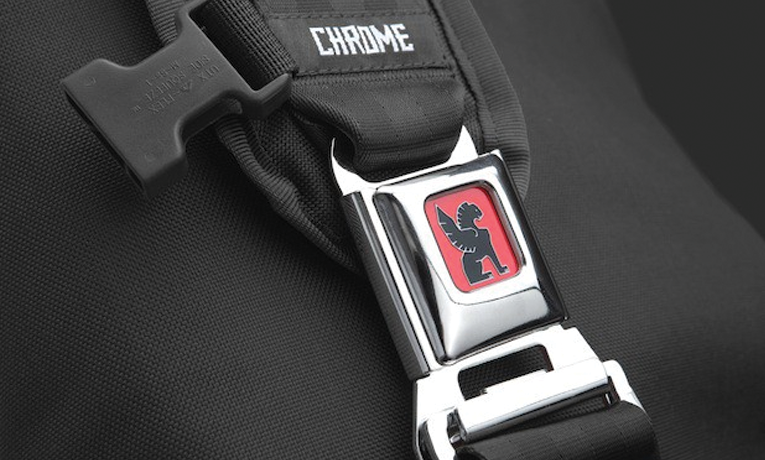 But the most distinctive part of Chrome bags is the iconic seatbelt buckle that sits across the chest. Not only does this look awesome, but it also makes it very easy to put on or remove the bag even when there is a large load inside. A handy stabilizer strap reaches under your armpit to make sure the bage doesn’t move while you’re biking. The pockets inside this bag are numerous and well-designed. Enough room for a 13″ Macbook Pro or Surface Pro 4 makes this an ideal laptop bag. You can also opt for the bug brother to this bag in the regular Chrome Buran. 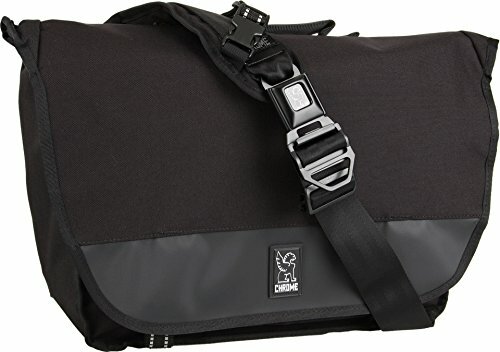 If you’re in the market for a new messenger bag, the Chrome Mini Buran Laptop Messenger Bag deserves your undivided attention.